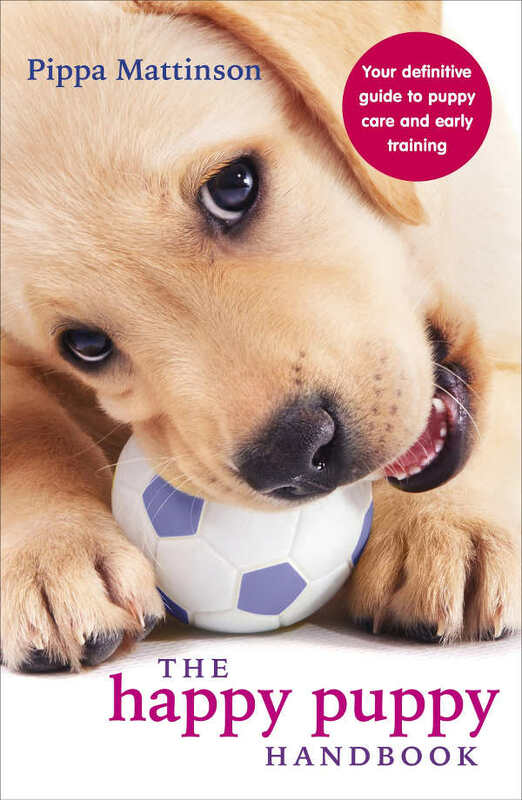 You are here: Home / Puppy Training / How To Stop A Dog From Chewing Your Stuff! Are you among the many who have searched “how to stop a dog from chewing”? Let’s be honest, here. Dogs love to chew. I mean, they love to chew! Chewing is part of a dog’s instinct! Dogs explore the world through their mouths and noses, just like we explore the world with our hands and eyes. But when the target of your dog’s oral infatuation is your expensive furniture, designer shoes, or heirloom plant, dog chewing can be completely disheartening. Well, that’s why you’re here, right? I’m going to disappoint you immediately by admitting that there’s no simple answer to how to stop a dog from chewing. As with most unfavorable dog behaviors, it’s important for us to dig into the cause. We’ll talk about chewing behaviors, different symptoms, and types of chewing in order to offer solutions to each. Bored dogs are destructive dogs. This is true for a lot of animals. In fact, in studies of animal behavior in zoos, it was shown that behaviors like chewing non-food items, obsessive licking, and over-grooming fade by as much as 90% when mental stimulation and enrichment is present. If your pooch is roaming the house all day while you’re at work, find ways to create some mental stimulation for him. Treat puzzles and toys are the simplest options. Or, learn some fun ways to provide mental stimulation for dogs here. During the age of 4 to 30 weeks, puppies are teething. This means their teeth are growing rapidly, and it’s uncomfortable. Chewing is a natural way to relieve some of the discomfort of teething. For that matter, chewing can relieve the pain and discomfort of any kind of dental issue. If you have an adult dog that is no longer teething, it’s important to have a veterinarian check to ensure there are no other medical problems. Dogs that are anxious are very likely to become destructive. 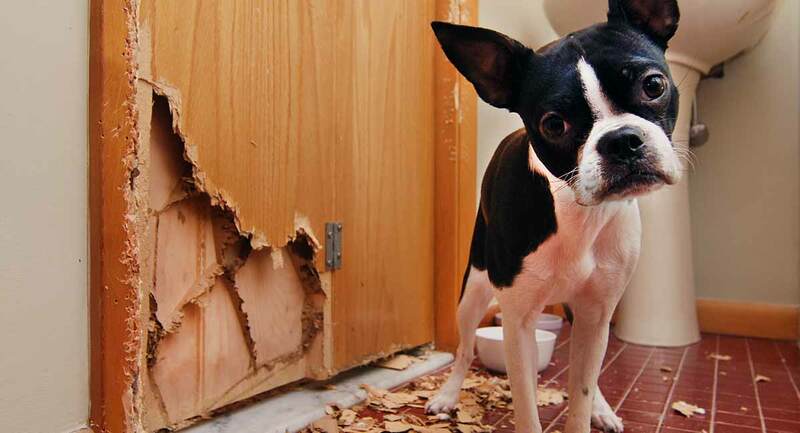 Does your dog chew furniture, walls, or door or window frames while he’s home alone? It’s very likely that anxiety is the cause. What could be causing the anxiety? That’s an even deeper investigation, unfortunately. Picture this: you’re a dog home alone. Your human friend has left you in charge of the house for several hours every day. But every day, a stranger walks by the front window, pauses, then fiddles with the front door. Is this a bad person? What are they doing at your house? Your human will be so upset! So, you bark your head off and chase that stranger away – every day. And you get so worked up that you take your anger out by chewing on the window frame until you get exhausted and take a nap. Phew. Good thing you were there! Could your dog be dealing with barrier aggression at the postman every day? Could he be transferring his aggression to the window frames and furniture? Very possibly. Another scenario could be separation anxiety. If your dog gets very nervous and upset when left alone, her anxiety could lead her to gnaw on whatever’s lying on the floor. It’s much like how you chew your fingernails when you’re nervous. To learn more about separation anxiety and how to resolve your dog’s chewing behavior, click here. Dogs need at least 30 minutes of physical activity a day. That includes running, playing, fast walking, etc. For high energy dogs and larger breeds, it’s more. So if your dog isn’t getting enough exercise, pent-up energy could be coming out in the form of chewing. Some breeds are shaped by behaviors that pair with chewing. Therefore, some breeds are naturally more inclined to love to chew than others. Examples include retrievers, who have a high instinct to grab things in their mouth and hold (or gnaw) them. Also, it includes terriers and other hunting dogs — such as Jack Russells, schnauzers and dachshunds— that are predisposed to chasing and killing prey. It’s just that sometimes the “prey” is the couch cushion or a towel that Fifi has shredded to bits. Which breeds are most likely to chew? 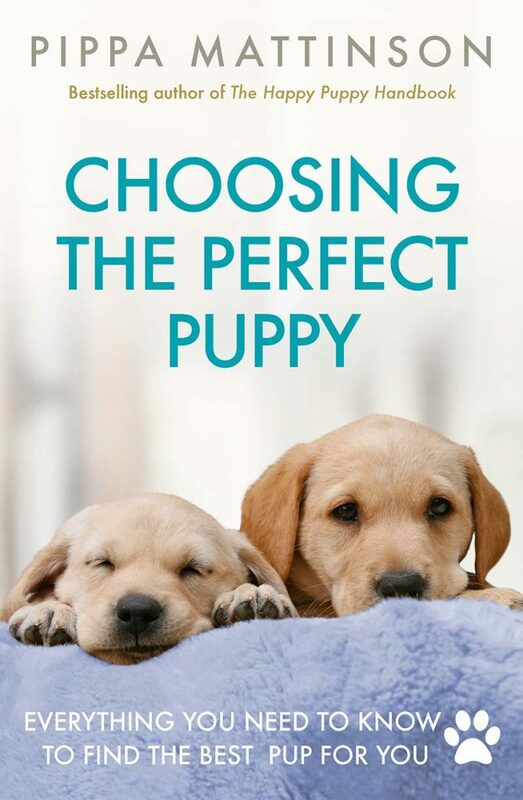 This Telegraph article discussed a study done by Esure Pet Insurance. They interviewed 3,000 dog owners to find out if there were commonalities among certain breeds for being more destructive than others. The results were compiled into a list of the top 10-20 breeds that caused the most destruction in homes. Looking through the list and reasoning for each, there are a few more generalizations we can come to regarding chewing behaviors. In addition to the breeds named above, a few high-anxiety breeds were listed, like Great Danes, Chihuahuas, bulldogs, and basset hounds. Mastiffs are on the list, too, though their motivation may come more from their high energy and drive to dig. High-energy breeds like boxers, Dalmatians, Doberman Pinschers and English setters made the top ten list for chewing to resolve boredom and pent-up energy. Beagles are said to be notoriously food-motivated. Couple that scavenger behavior with high energy and a propensity to dig and you end up with another breed on the list of destructive chewers. So we’ve discussed some of the possible reasons behind your dog’s chew-happy behavior. Let’s take a look at ways you might be able to stop it from happening. Preventing a bad behavior is easier than fixing it later. Every time a puppy chews on something and gets an adrenaline rush that soothes some urgency, it reinforces the desire to chew again in the future. Preventing the discovery in the first place is the best way to keep a dog from destroying your home. How? Dog-proofing your home is a surefire way to end your woes caused by Fido’s chewing habits. Just as you would baby-proof a home to protect an infant, dog-proofing your home to make sure all tempting-to-chew items are out of reach is a good idea. Look, the reality is that a dog can’t chew something that he can’t get in his mouth. Put your shoes away. Put your clothes away. Your dog won’t be tempted to chew them. Right? True. But you can do something about your dog’s access. If you aren’t able to supervise your chomp-happy chowhound, then restrict his access to the areas he’s been known to chew in the past. It may mean confining your pooch pal to an exercise pen or a crate while you’re not around. This is not punishment or cruel – crate training is a blessing for pets and their owners. Check out this full-length guide to crate training your dog. When not restricted, keep an eye on your dog. Pay attention to the items he is most tempted to chew. Interrupt him before he reaches it. Redirect his attention to a toy, activity, or chew treat. You can also use a training lead, even inside the house. 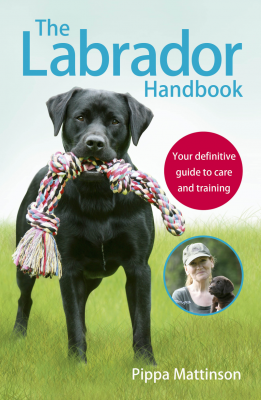 A training lead is a long leash for you to step on or grab to stop your dog in his tracks. #3 Dog Chewing Deterrent Spray: Does it Work? There are a few “miracle” solutions designed as a bitter, foul-smelling and tasting spray to keep dogs from chewing on particular surfaces. I’ve heard of people doing everything from rubbing a stick of deodorant on the furniture to spraying hot sauce. I don’t recommend the latter. It can stain furniture and has the potential to make your dog sick or irritate their eyes/nose. More often, we hear of trainers using perfume as a chewing deterrent spray. Most dogs don’t like the strong scent of perfume, as it can make them sneeze. It won’t harm furniture, and it isn’t as likely to cause a medical reaction. There are also commercial sprays to keep dogs from chewing that are bitter, but safe for dogs. However, many of these sprays are actually designed to deter pets from chewing or licking their own fur. This is especially helpful for medical treatment sites or healing wounds. According to the reviews on various websites that sell these products, about 50% of reviewers were happy to say the product worked. said one customer after using Bitter Apples. If your pup is chewing to satisfy that “itch,” provide her with plenty of appropriate chew toys and treats! There is literally an entire section of any pet store specifically for chew toys and treats. What are the best things for dogs to chew on? Keep in mind that puppy chew toys need to be a bit softer, as their puppy teeth will break easily on hard products. An additional trick is to use special chew toys in the rooms of the house where the furniture has been especially tempting to your dog. For example, if your dog has chewed the couch frequently, then reserve one or two very special chew treats for use only in the living room. Throughout the rest of the day, store these special treats out of sight so that they’re always fresh and exciting. Incorporate some training to help with ending the Chew Fest on your valuable home goods. Teach your dog to “drop it” or “leave it” on cue. Then, when you see him mouthing an inappropriate item, or giving it a longing stare, you can cue him to “leave it” and offer a distraction. A simple way to start the training is to initiate some fun playtime with a tug toy. When you’re ready, stop playing suddenly, letting your end of the toy go limp. Immediately praise and reward your dog for dropping the toy, and resume the game. Practice with other toys, too! Shoes are the top target of chomping chowhounds. Not only are they usually right in your pooch’s face all day, but they are full of your glorious scent and that of every place you walked that week. Following any or all 5 aforementioned approaches will do the trick. Consider whether separation anxiety or boredom are the culprits if your dog is a Jimmy Choo chewer. 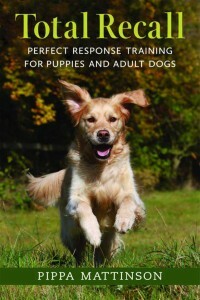 Double up on the exercise and mental stimulation, or consider working with a professional to ease your pup’s anxiety. Some puppies find a loose thread in the carpet and set their teething activity on it. Other dogs find a smell they like and become obsessed with a specific spot in the carpet. Or a bored dog might simply be looking for trouble to entertain himself with while you’re gone. However, licking or chewing carpet is often a symptom of anxiety in dogs. Much like obsessive compulsive behaviors in humans, dogs can obsessively like or gnaw the carpet to ease anxiety. You should consider working with a vet, professional trainer or behaviorist to evaluate your dog for anxiety and find the best course of treatment. If your dog shreds his bed constantly, it’s possible that he just simply shouldn’t have a bed when unsupervised. This means no bed in his crate. Instead opt for heavy rubber padding if you’re concerned about Fifi not having a soft enough floor during confinement. Honestly, though, all of my pups stay in a bare crate until they are at least a year old and have become reliably potty-trained. Refer back to the section on separation anxiety. Anxiety and barrier aggression are the most common reasons dogs redirect aggression into chewing furniture. Double up on daily exercise and mental stimulation, and do some investigation into your dog’s routine when you’re at work. Deterrent sprays alone rarely curb a high-energy chewer from feasting on furniture. Treating the cause and restricting access are your best bets to handle this situation. If your dog loves to chew wood, like sticks in the yard or outdoor furniture, it’s likely that he/she is dealing with dental issues and seeking comfort. Offer plenty of toothsome chew treats, like knobby bones and ropes. If you have a puppy, keep the treats soft to prevent baby teeth from breaking. If your dog is older, take him/her to the vet to see if there are any dental problems causing discomfort in the mouth. Add mental stimulation throughout the day. Consider separation anxiety and barrier aggression as the cause. Restrict free access during unsupervised times. Interrupt chewing on inappropriate items and redirect to an appropriate item. Provide plenty of (rotating) chew treats. Leave us a comment and let us know how it goes! Liz London is a certified dog trainer through the Certifying Council of Professional Dog Trainers (CPDT-KA) & the Karen Pryor Academy (Dog Trainer Foundations Certification) with regular continuing education courses from the top animal trainers from all over the world, including Michele Pouliot, director of training for the Guide Dogs for the Blind. She has trained zoo animals, search & rescue canines, gundogs, and helped people raise happy, healthy, and well-behaved canine companions for over ten years. Meta‐analytic review of the effects of enrichment on stereotypic behavior in zoo mammals, Amanda Shyne. Zoo Biology, 2006. Great Danes and Chihuahuas are the most destructive dogs, Aislin Simpson. The Daily Telegraph, 2008.